Location, location, location! You can't beat the location as the property is right off of McColl and south of Freddy Gonzalez! 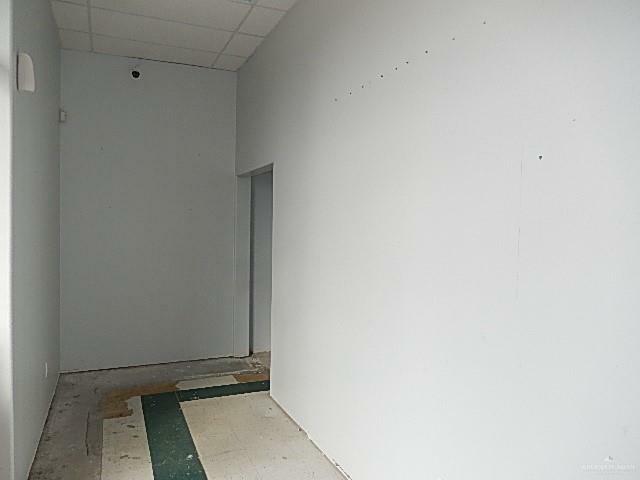 Beautiful commercial property on the corner of a strip mall ready for a new owner! 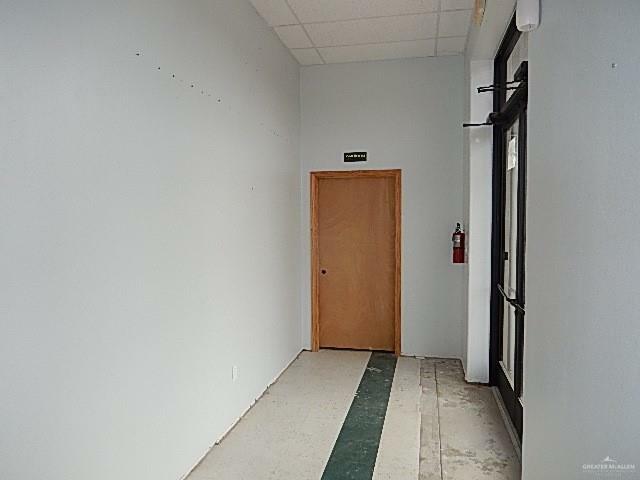 This property has a foyer, great- size meeting room or open space, 7 offices or rooms, a storage, 2 restrooms, a mop closet with a sink, a tankless water heater, alarm system and security cameras! 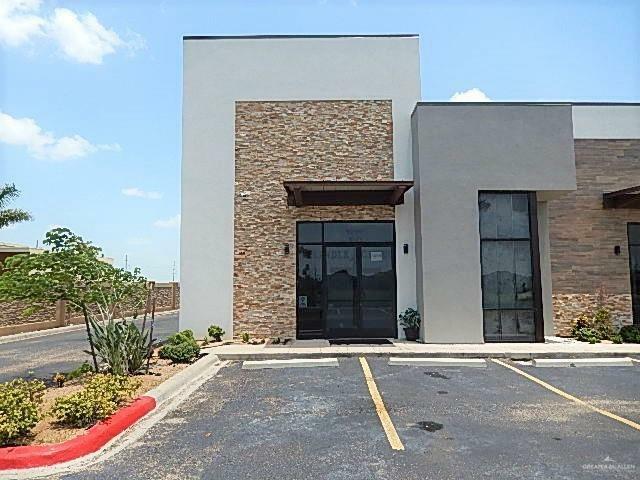 This property is located at the corner of the strip mall and can be an office, medical space, daycare, church, or other possible business service! Has a possibility to have a drive-thru area as well. A must see!